According to the US Department of Energy, the US suffers more power outages than any other developed nation in the world. Adaptive microgrids can help communities prepare for outages by providing a source of backup power when the grid goes down. A microgrid can operate independently of the centralized power grid. Built with Ethereum blockchain smart contracts, smart energy devices (smart switches, sensors and IoT), and using locally generated power, efficiency provides a foundation for reliability. Through the implementation of superefficient microgrids, we can significantly reduce carbon emissions while lowering the cost of energy. 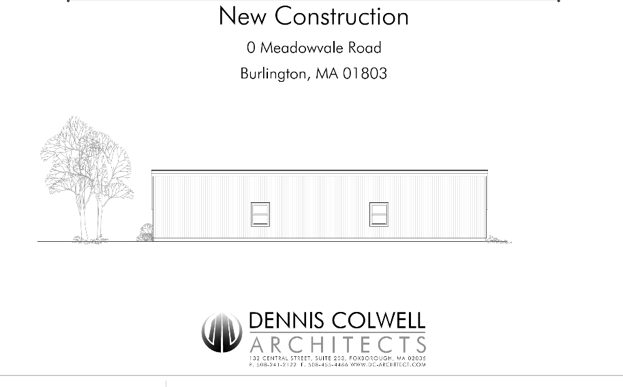 We have begun the construction work for the development of a solar microgrid that will generate 15.4 KW power (18000 kWhr per year) to supply power to the residential zone at Zero Meadowvale Road in Burlington, MA. The site (as shown in Figure 1) will have 60 solar panels on a solar barn leased by Power2Peer with a footprint of 40’ x 20’. All solar panels will be placed on the south facing roof. The solar barn will also act as the instrumentation lab for the measurement and operation of the solar microgrid. 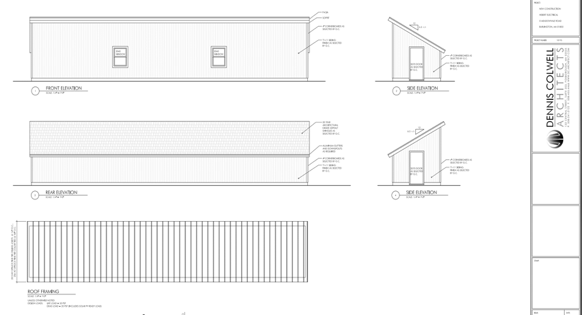 Figure 2 indicates the arrangement of the solar panels on the roof top and the side view of the solar barn, with a pitch of 30 degrees for the installation of the solar panels facing due south. Figure 3 shows the electrical diagram of the solar array divided into five strings connecting to a separate juction box. 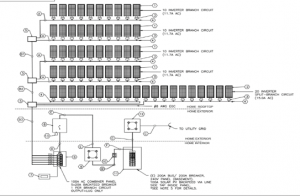 Microinverters provide data on the power generated by each individual panel and string over the internet. The Software Defined Network Controller then receives information and activates the configuration of the power network. The failure scenarios will be played for all five strings and the resiliency of the power supplied to the residence (See Figure 4) will be measured for each random failure of a string representing one nanogrid. The power generated by the solar microgrid will be consumed by the Zero Meadowvale residence, which will be powered completely by solar. Zero Medowale will be registered as the first prosumer on the P2PConnect App. Neighbours can receive power using the P2PConnect App registered as consumers. This will test the efficacy of the blockchain-secured resilient solar microgrid for peer-to-peer power trading. Once operational, this microeconomy will serve as a model for upscaling to larger neighborhoods and eventually entire cities and regions. Stay tuned for our next update and seize your opportunity to invest in renewable energy today!